After nearly 3 years living with the system, 6% Goods and Services Tax (GST) is now out of the picture. It was made possible after the major victory that Pakatan Harapan has achieved in the recent General Election. This move by the government is expected to lessen our (the rakyat) burden. On top of that, it’s supposed to give us better purchasing power and promote economic growth. To date, we have seen some changes in terms of everyday expenditure. In case you’re still lost, here are some of the perks that YOU can leverage from the zero-rated GST. As part of the government’s move to zero-rate the GST, auto companies have revised their vehicles’ prices down. 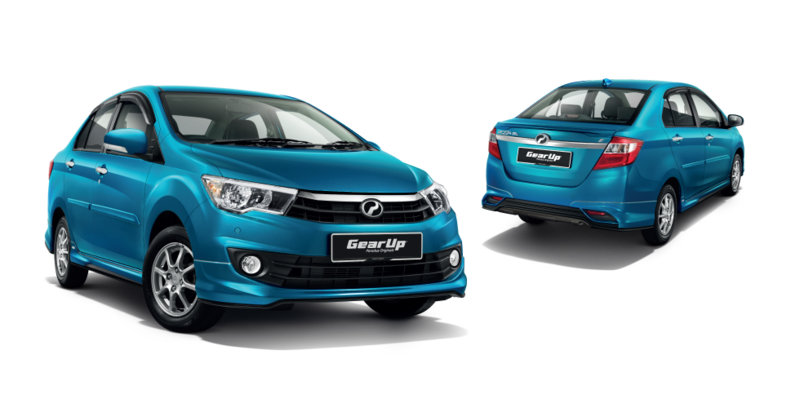 For example, Perodua has reduced the prices of its cars up to RM3,500. Yes, you read that right. Click here to see the newly revised price across the model line-up. 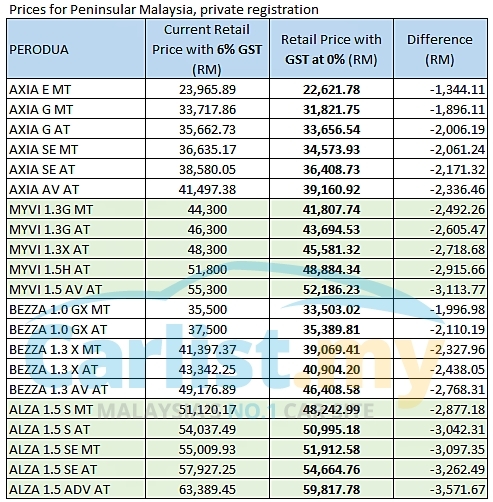 Amongst the companies that have also revised their vehicles’ prices are Volkswagen Passenger Cars Malaysia Sdn Bhd, UMW Toyota Motor Sdn Bhd and BMW Group Malaysia. Additionally, according to Federation of Motor and Credit Companies Association of Malaysia (FMCCAM) President, Tony Khor Chong Boon, used cars prices are also anticipated to be slightly reduced between 1% and 4% due to this trend. So do take this chance to get yourself a car before the SST kickstarts in September. In a statement, AmBank Group Chief Economist, Anthony Dass, shared that car prices are expected to increase marginally after SST kicks in. That being said, he also said there are possibilities for auto players to probably absorb the cost (depending on the potential demand). With GST out of the way, property experts/consultants have shared that this act would encourage the property buyers to make a purchase. 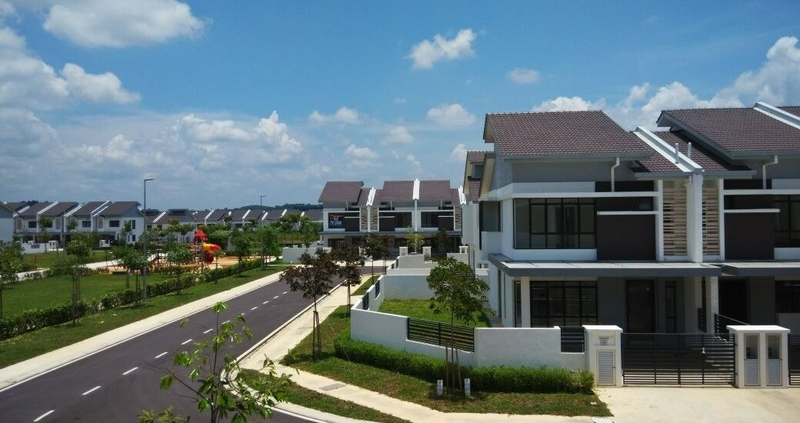 According to a local daily, FD Iskandar, Real Estate and Housing Developers’ Association (Rehda) President, shared that property prices are expected to drop following the zero-rated GST implementation. SIDE NOTE: Still wondering if you’re eligible to get a house loan? Check out this tool. Otherwise, start comparing home loans and mortgage deals here, if you’re indecisive about it. For most shoppers (if not all), 1 June 2018 was the beginning of happy days simply because they get to buy things at 6% less. 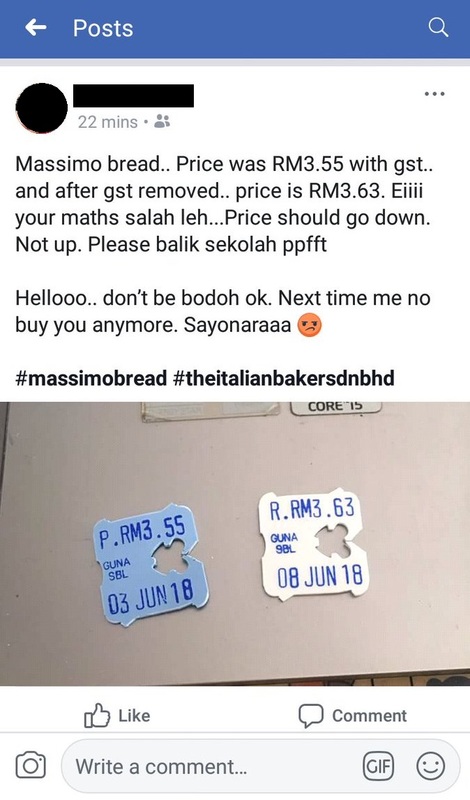 We’re sure that you’ve witnessed a lot of the “0% GST” labels. 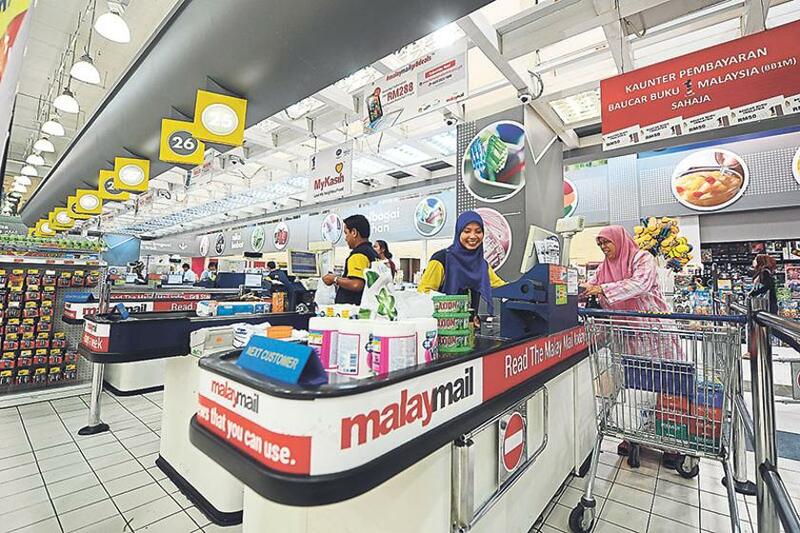 Recently, The Star had made a spot check to some of the stores if the price tag has changed. The local daily reported that a 1.2kg bag of cat food that was priced at RM14.90, became RM14.05, after 0% GST. Besides that, a packet of 3-in-1 coffee sachets, which was initially RM14.31, is now priced at RM13.50. These items were seen at AEON Supermarket. You can also see goods’ prices comparison from Hargapedia. 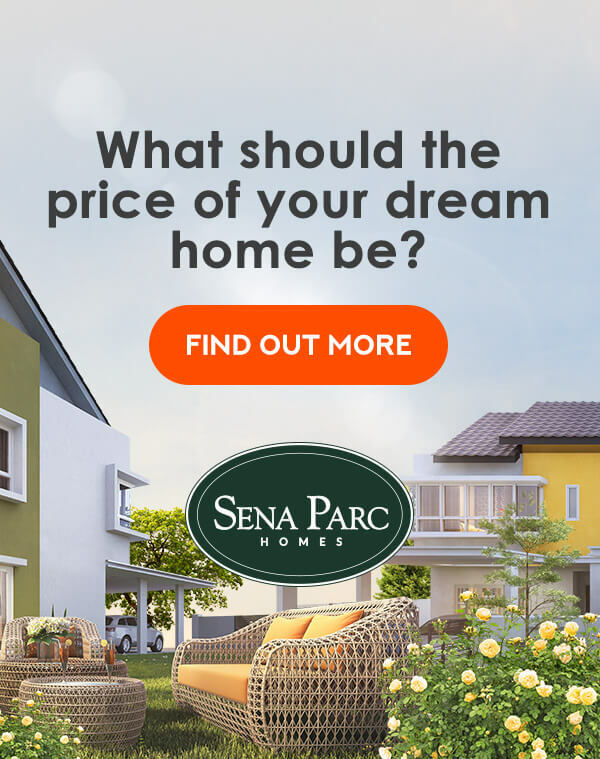 It has been monitoring the prices of groceries, household, health & beauty products across 6 different retailers - Giant, Tesco, Econsave, Aeon Big, Aeon and 99Speedmart. Nevertheless, don’t be confused with the already tax-exempted goods i.e. fresh and frozen meat/fish, fresh vegetables, spice and herbs, baby formula and more. Check out the full list from the Federal Gazette here. OK, this may be bad news for some of us. 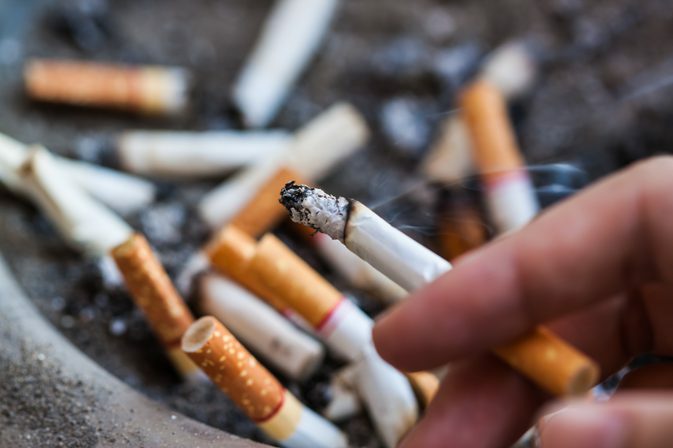 In order to curb smoking habits amongst our fellow Malaysians, the government has decided to maintain the retail prices of tobacco products including cigarettes. This is also part of the commitment to the World Health Organisation Framework Convention on Tobacco Control. The Finance Ministry made a statement recently that removing 6% GST should not be an excuse to sell cigarettes cheaper. This is because the product is harmful to your health and lowering the price would be a form of promotion which is conflicting with the Control of Tobacco Product Regulations 2004. Perhaps we can look at this matter from a different lens. Maybe it’s time to slowly quit the bad habit and lead a healthier lifestyle. Who’s in? 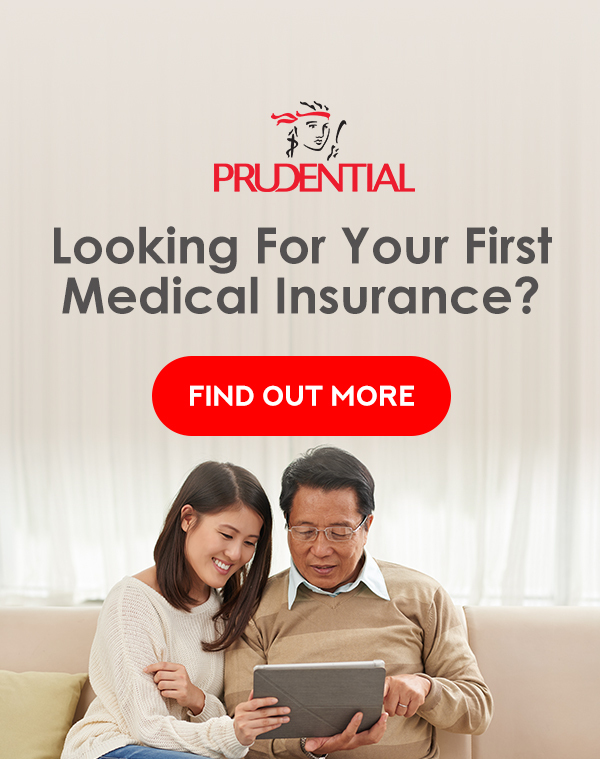 Have you been planning to buy a new smartphone, laptop or any electronic stuff? This is the time. Before this, all the gadgets/electronics’ prices were inclusive of 6% GST. Now, with 0% GST, you can save up to a maximum of RM60 for a smartphone that is priced below RM1000. 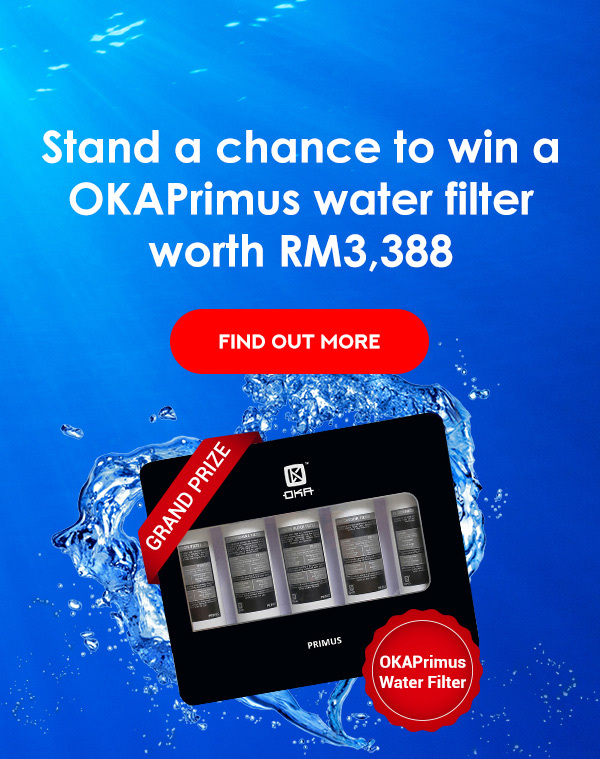 Imagine how much you can save if the product is worth RM3,000. 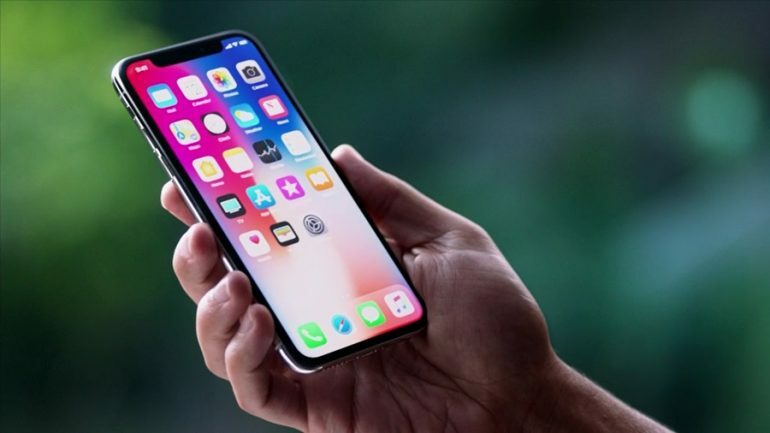 As an example, iPhone prices have been reduced up to RM334 due to the zero-rated GST. That’s a lot! 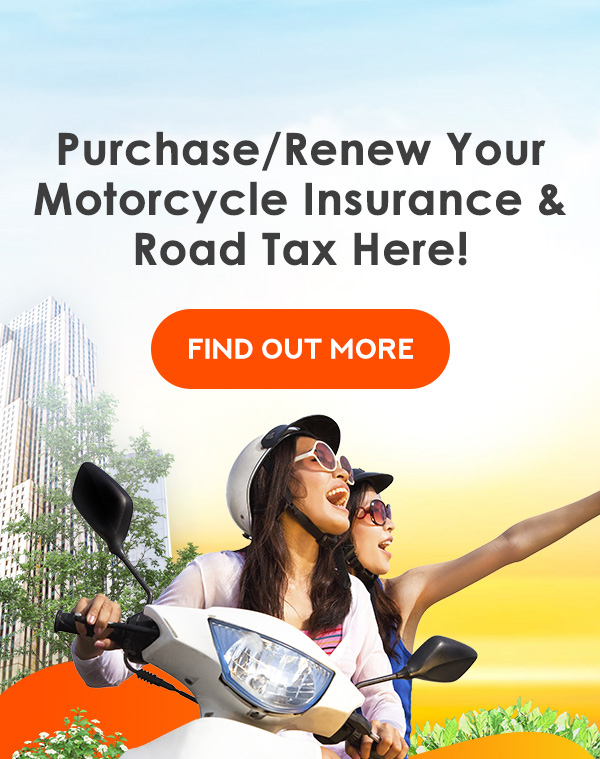 However, do take note that the price might change once the SST is implemented. If you’re the kind of person who frequently makes bank transactions to pay your bills, this must be good news for you. Why? Because you no longer have to pay 6% extra anymore. FYI, all of the conventional commercial banks in Malaysia will be charging 0% GST for all banking products and services. 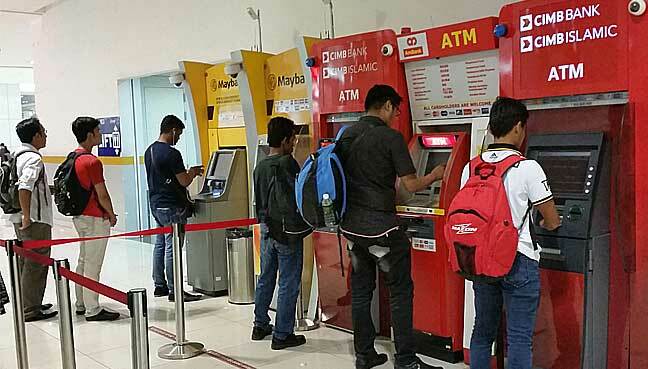 This has been confirmed by the Association of Banks in Malaysia (ABM). If you need more info or have any banking issues, get in touch with ABM at 1-300-88-9980. There you have it. Of course, there are more things that you can benefit from the 0% GST such as movie and concert tickets, electricity, telco services, insurance and more. As you can see, most of the everyday products and services have already been reduced. If you still see the same old price, it could be that the stores are still in the midst of changing their price tags. According to the news, business premises are allowed to take some time to retag their goods with new prices following the requests for a grace period.